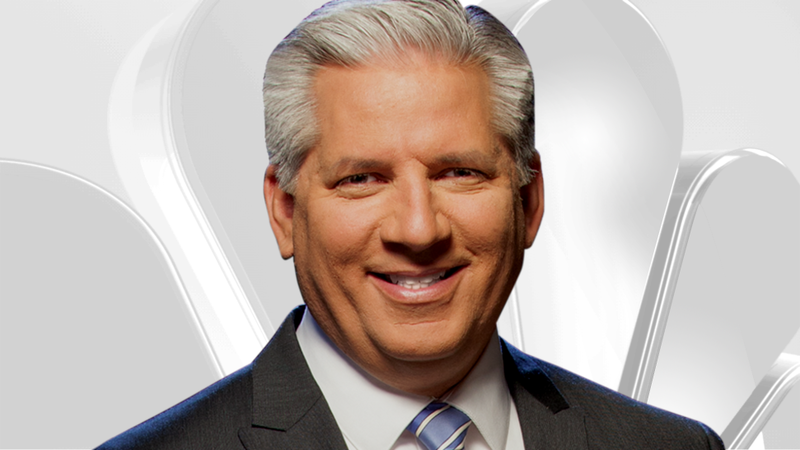 Pete Sack joined the NBC5 weather team in December, 2002. He handles fill-in weather duties on all NBC5 newscasts and enjoys talking to area grade school students about the science of weather. Sack came to NBC5 from WDJT-TV, the CBS station in Milwaukee, where he was the morning news meteorologist. Previously, he worked at WWMT-TV in Kalamazoo, where he won an award for "Best Weathercast" from the Michigan Association of Broadcasters in 1998. Sack also worked at WHOI-TV in Peoria. He received his meteorological education from Mississippi State University and has Seals of Approval from the American Meteorological Society and National Weather Association. Sack grew up in north suburban Deerfield and is no stranger to Chicago weather, having shoveled his share of snow during the record setting winter of 1978-1979 and bailed water after the heavy rains here in August, 1987. In addition to spending his free time with his wife and sons, he enjoys building furniture in his workshop.